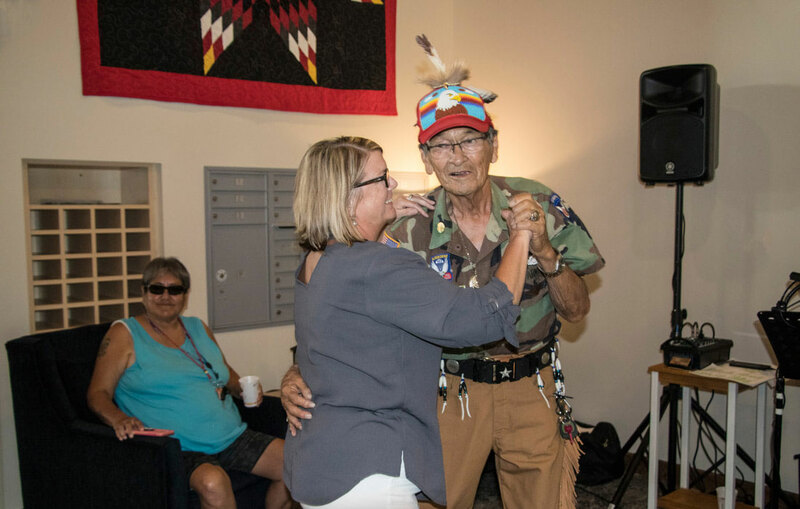 ​The Prairie Island Indian Community, a federally recognized Mdewakanton Dakota Tribe, designed the Tinta Wita Tipi elder assisted living lodge in Welch, MN to care for elder residents in the community. 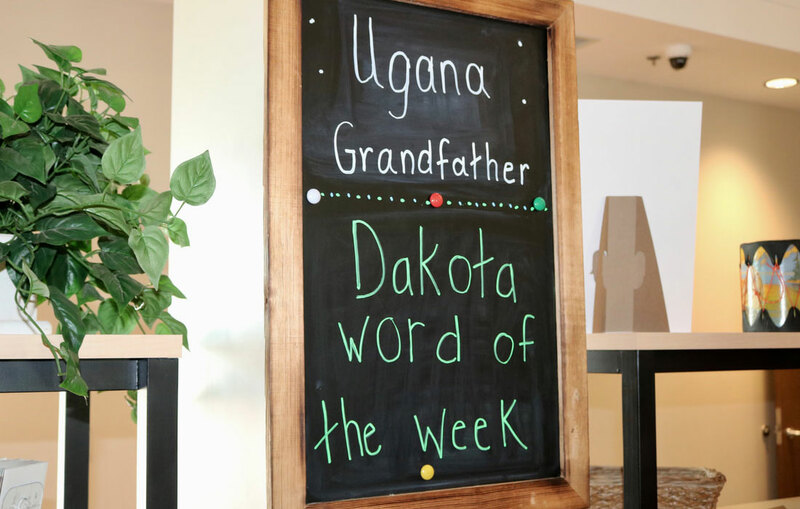 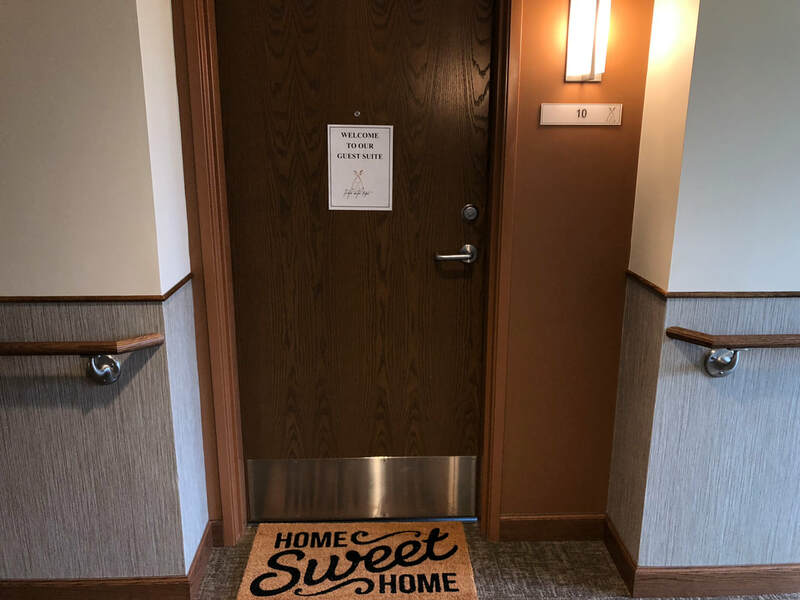 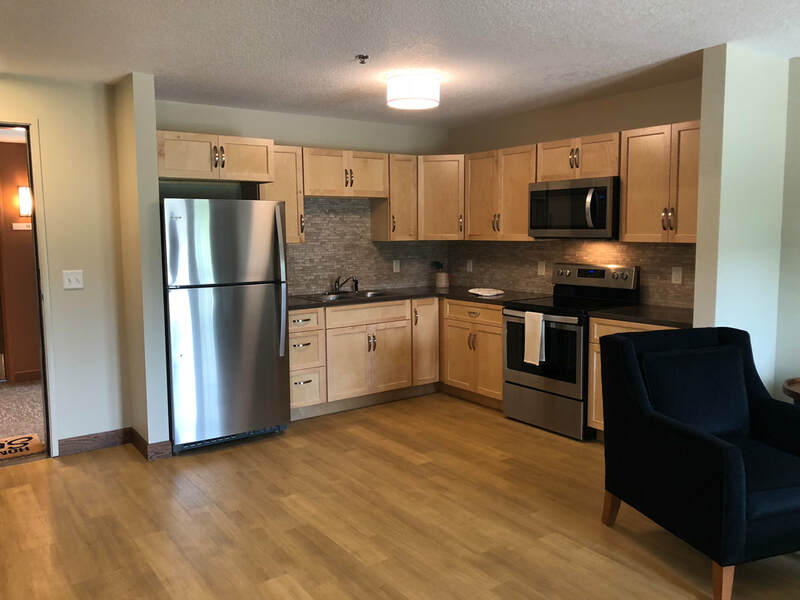 The lodge is the first of its kind in Minnesota as it specifically caters to both the cultural and health needs of seniors by encouraging family involvement and placing an increased importance on the honor, care and respect that is traditionally shown to elders in the Dakota culture. 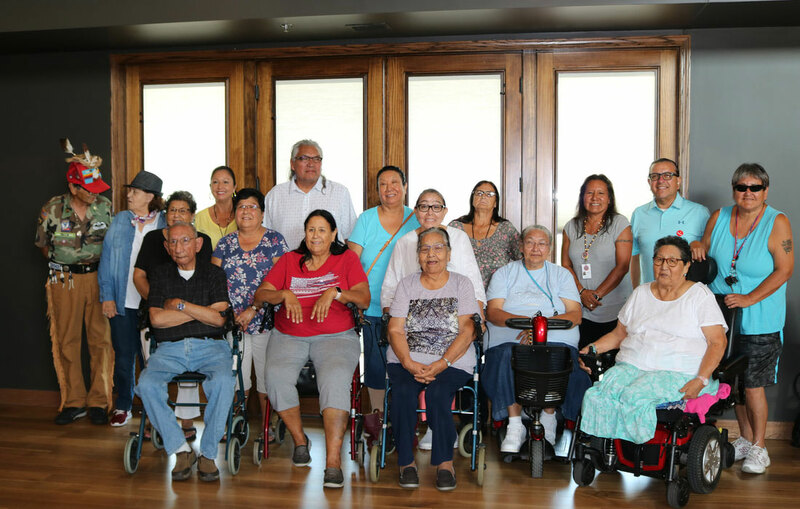 Tinta Wita Tipi is managed by Ebenezer Management Services, the largest senior living management company in Minnesota. 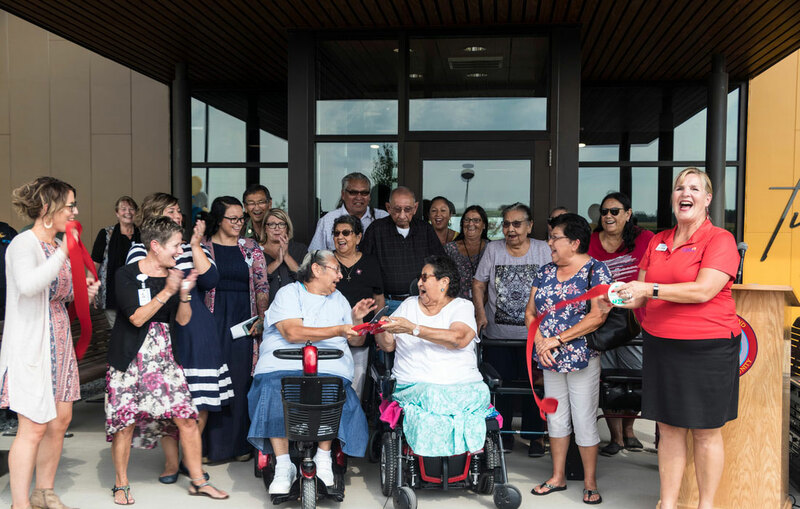 "In Dakota culture we celebrate our elders and this facility allows aging community members to receive the care and respect they deserve while also addressing their healthcare needs," explained Tribal Council President Shelley Buck. 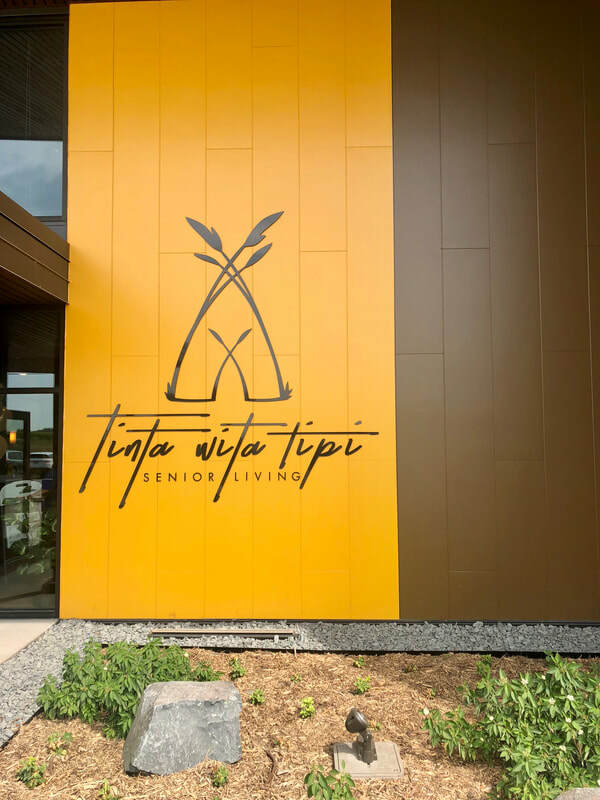 Tinta Wita Tipi weclomes residents in our beautifully designed single-story, 38,000-square-foot building, Located on 18 acres of tribal land near Highways 61 and 316 in the Welch Township less than 10 miles from Prairie Island and the city of Red Wing.